It’s a fact. We get more thunderstorms storms and rainfall in Cincinnati and northern Kentucky these days. What does this mean for homeowners? 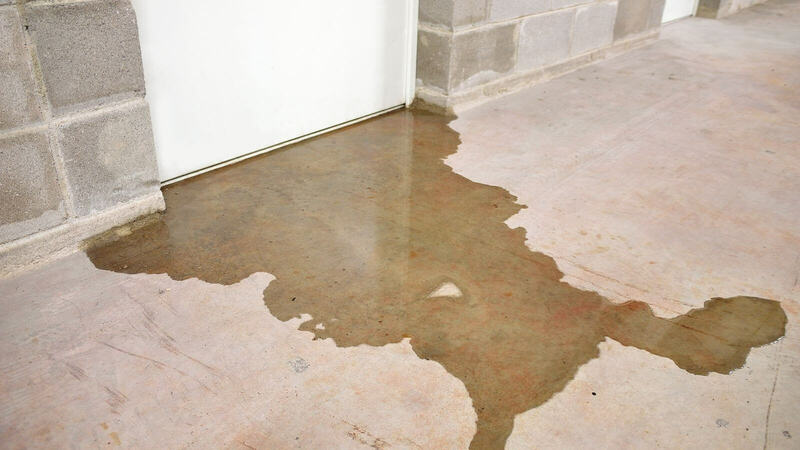 More worries about basement flooding.